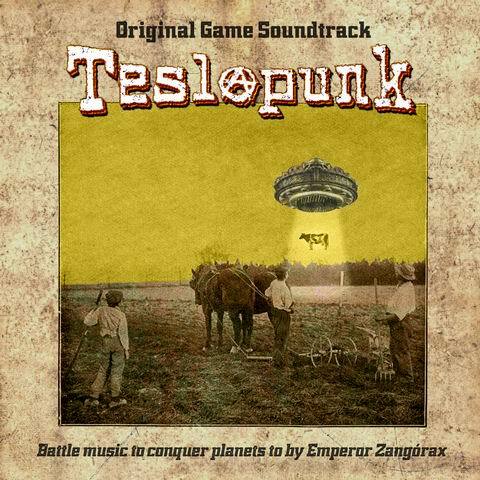 The soundtrack I composed for the forthcoming Teslapunk Wii-U release is already available on iTunes, Amazon and CDbaby. The game will be released early next year and feature 6 arcade levels, numerous missions and the survival mode. The soundtrack features all 10 songs of the game.